Kristina does the Internets: 26! Happy birthday, Kristina! Hope it's the best one yet! Happy birthday! Have a wonderful day and enjoy 26! have a fantastically amazing birthday!!!! 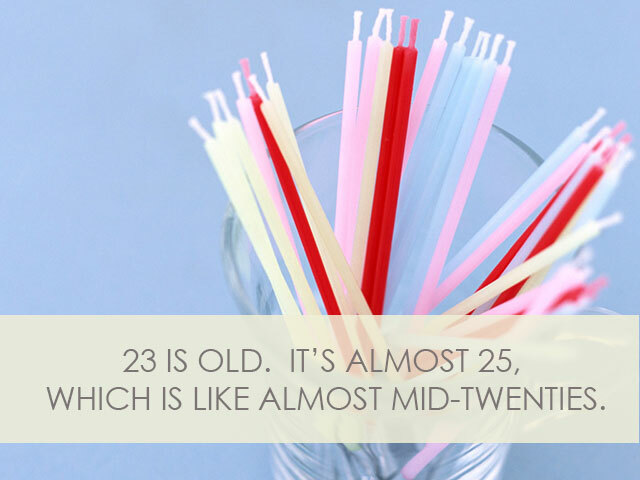 and 26 is the perfect age, this next year is going to be amazing!!! Happy Birthday!!! And 26....you are still a youngster!!! Enjoy every minute of your 20s!!! happy, happy birthday! 26 - you are young!! :) enjoy your day and your year!